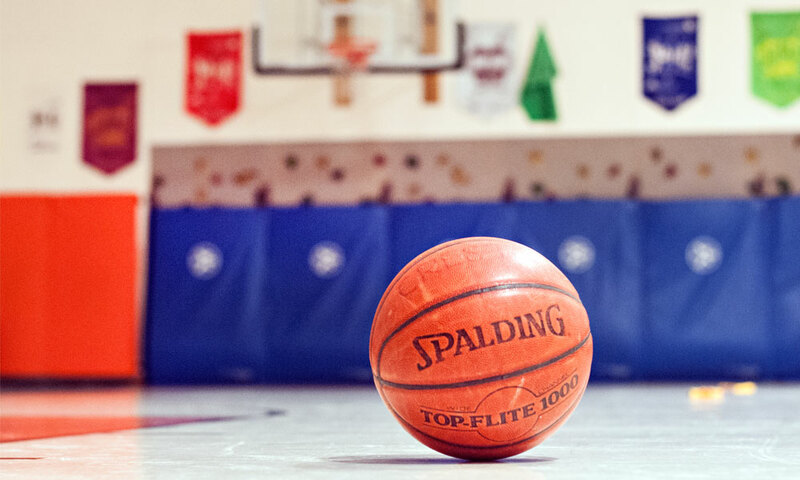 Creston School is proud to offer a physical education program that contributes to the lifelong development of the student by providing experiences which positively impact and increase the intellectual, social, emotional and physical fitness of the student. Our students participate in P.E. twice weekly. Each session begins with a warm-up followed by a variety of conditioning, team sports, games and drills. The program values activity for health, enjoyment, challenge, self-expression and social interaction.